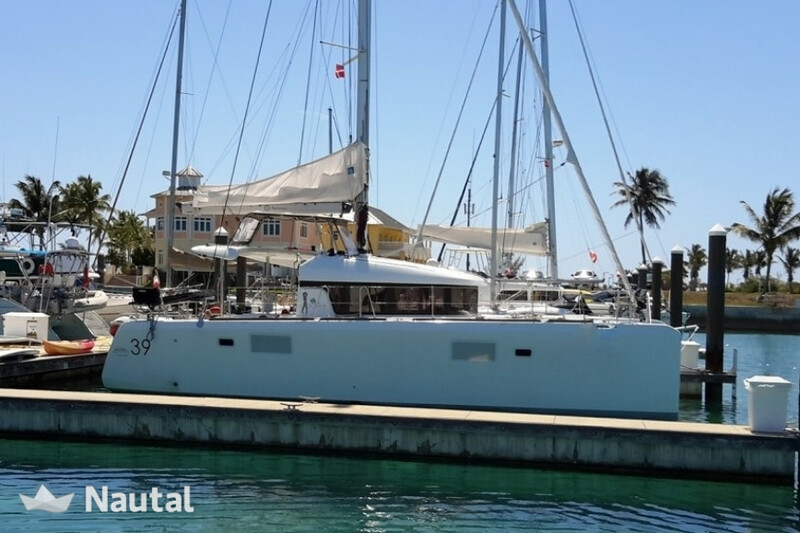 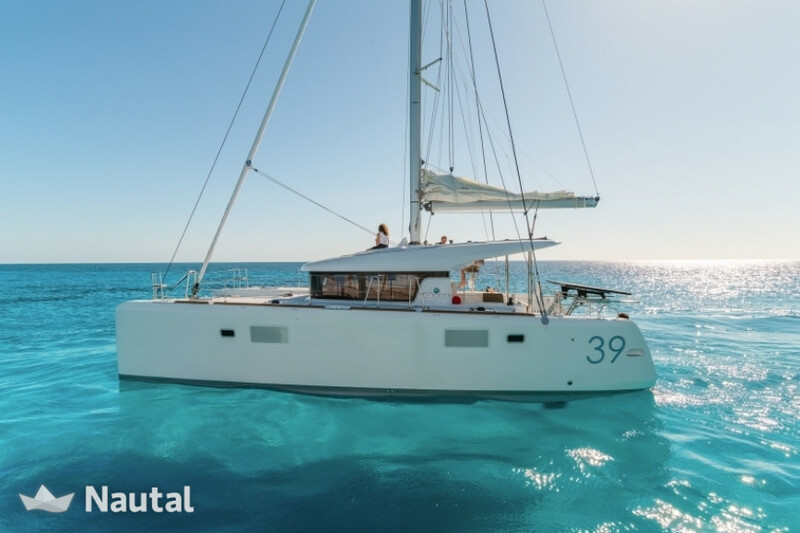 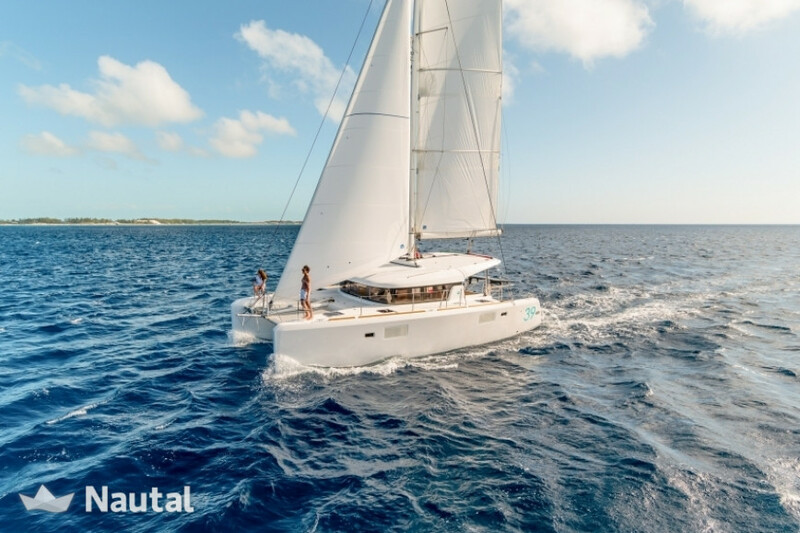 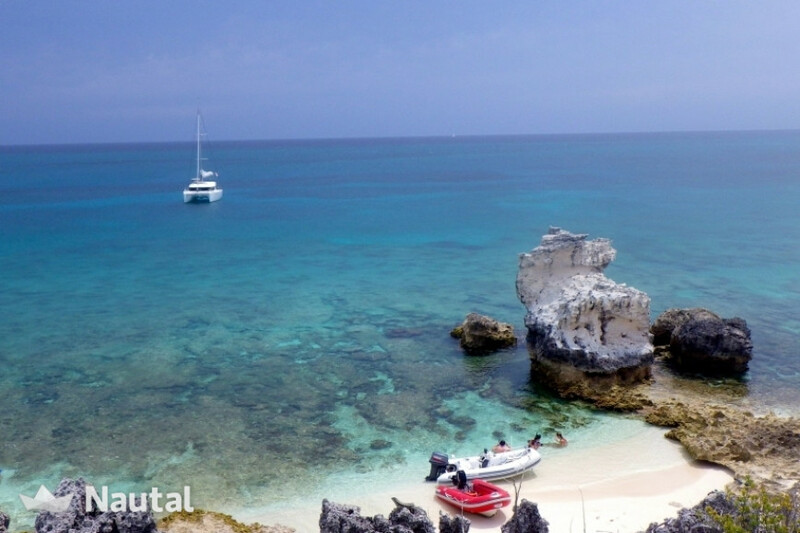 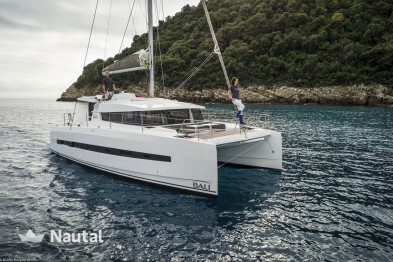 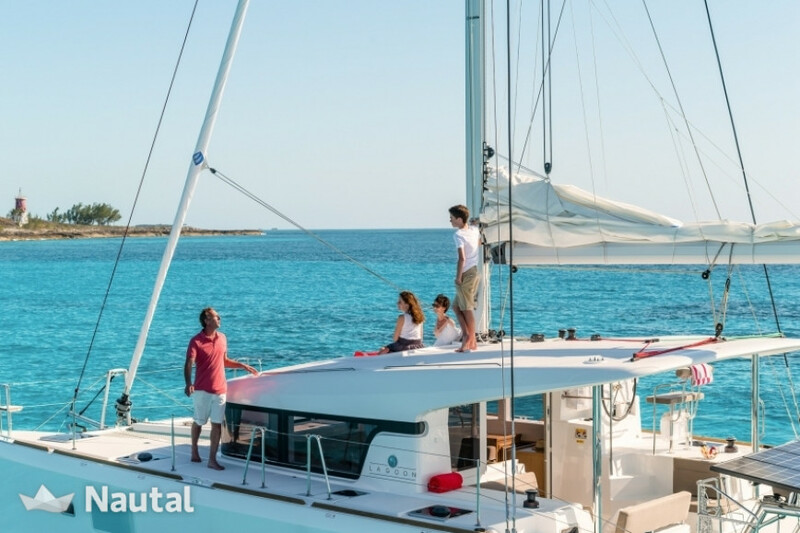 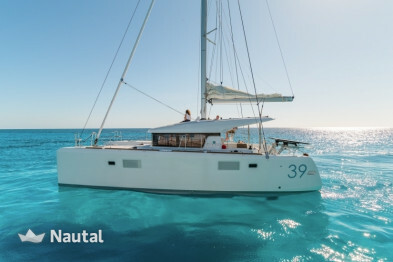 Charter this sailing boat in one of the most beautiful places in the world for one or two weeks of extraordinary sailing in a paradise of deserted islands surrounded by crystal blue waters and sandy beaches. 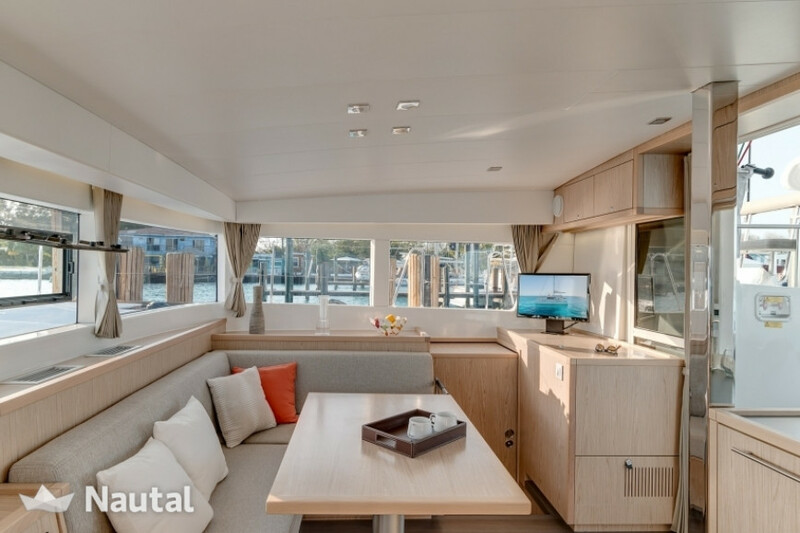 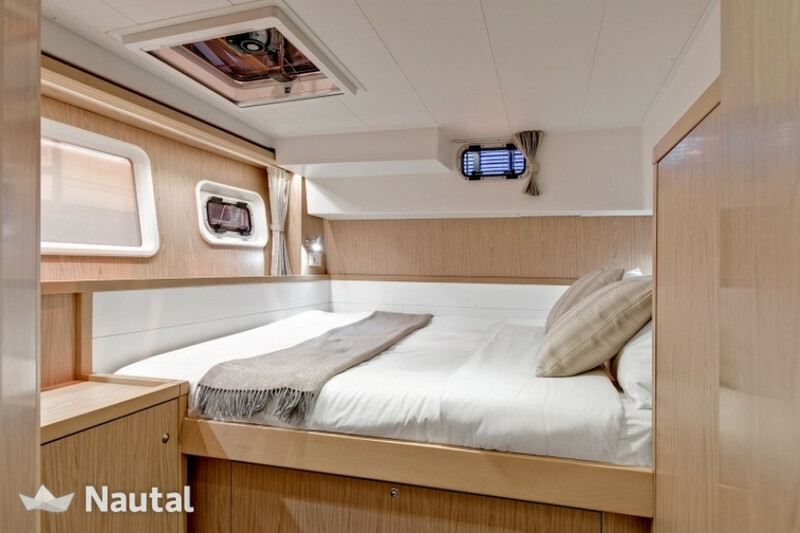 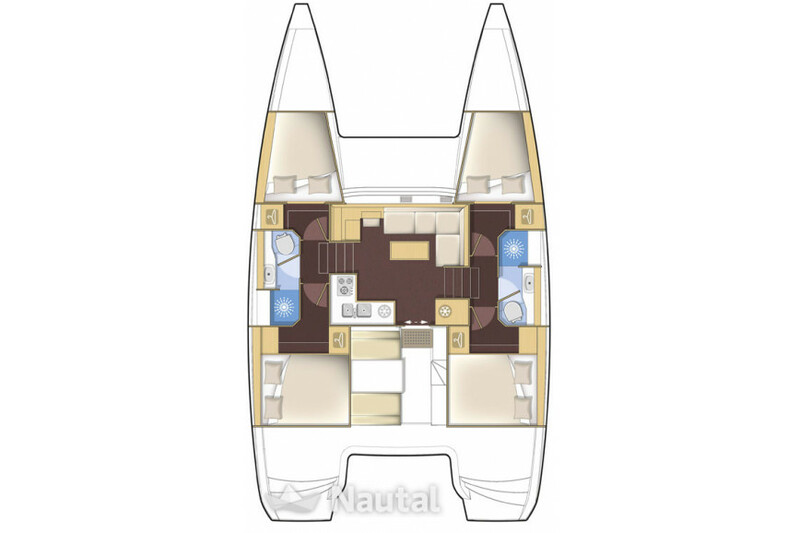 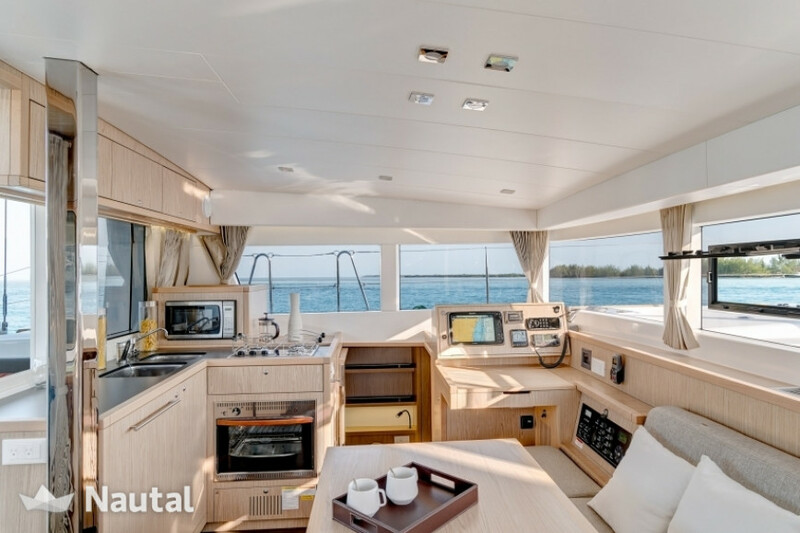 The vessel can accommodate up to 8 passengers in 4 double cabins. 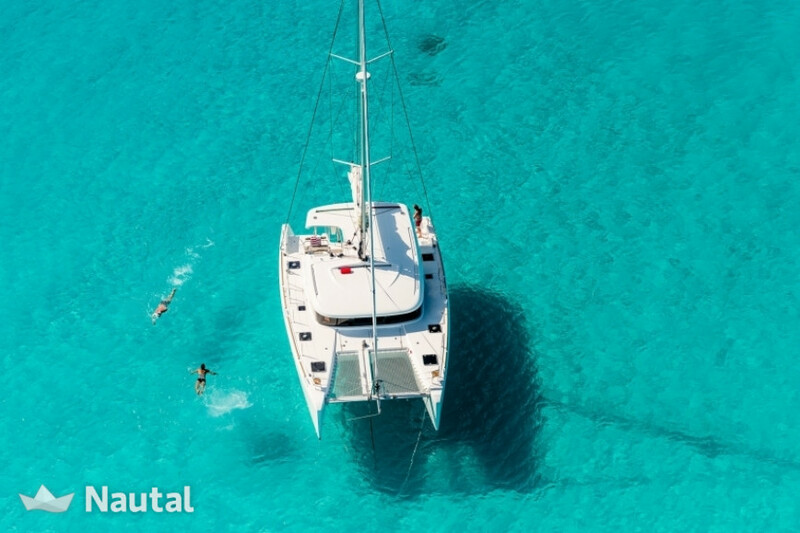 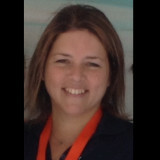 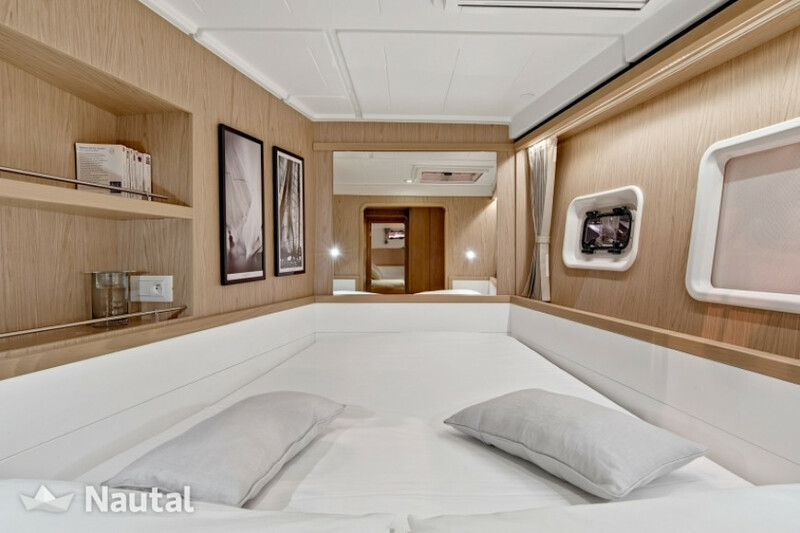 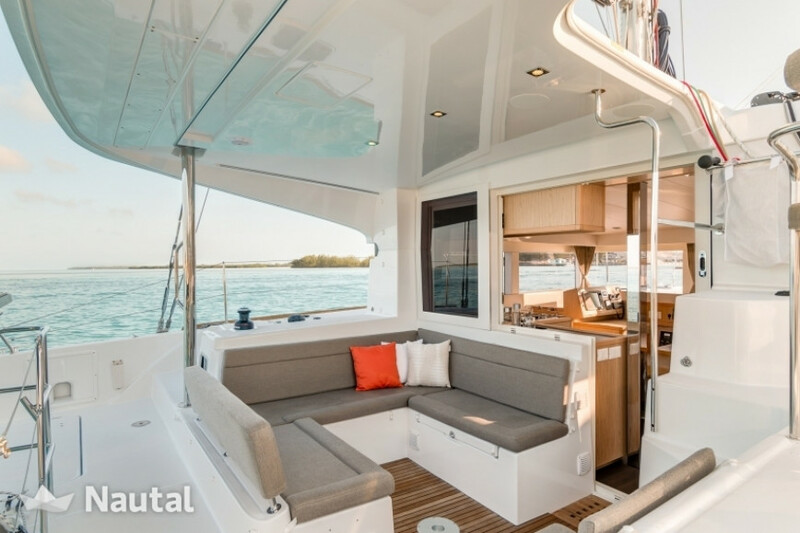 There are 2 heads onboard and all the amenities you need to ensure the perfect experience in this sailing paradise.